I wrote your name in the sand, but the waves washed it away. Then I wrote it in the sky, but the wind blew it away. So I wrote it on my heart, and that's where it will always stay. RIPets has provided compassionate and dignified pet cremation services since 1997. It collects deceased pets from 60 veterinary practices and private homes in and around Cape Town. Vehicles are always on standby. 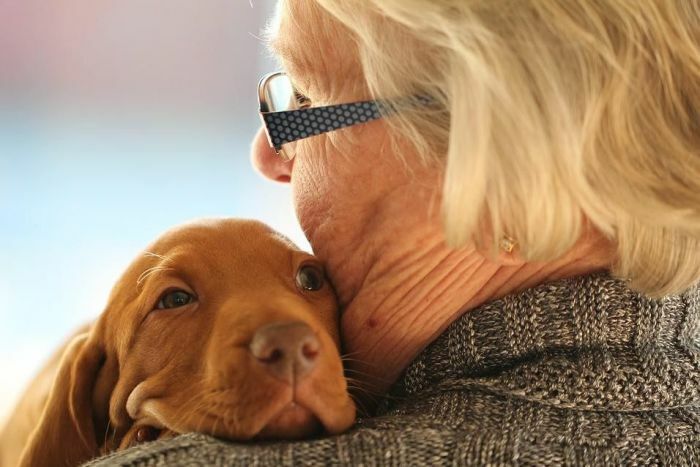 The company’s three-chamber pet crematorium is the first of its kind in South Africa. The Money Show’s Bruce Whitfield interviewed Brian Scott, CEO at RIPets.